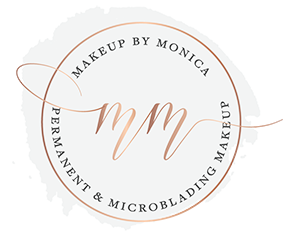 Makeup by Monica is your Premier Permanent Makeup Provider located in Vancouver, Washington! Advanced Training Course in 2015 on Permanent Makeup & Microblading with continued learning around new techniques and styles. Start with a relaxing and rejuvenating facial that cleanses, hydrates, and refreshes your skin. Next, make sure you have no stray hairs with a quick chin and upper lip wax. Get your eyebrows microbladed or enhance your beauty with permanent makeup so you can look refreshed all day! Create an entire spa day around your skin and face today! 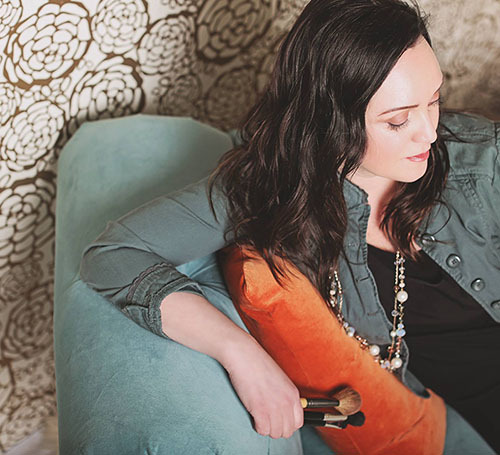 A licensed medical Aesthetician since 2008, Monica studied at the Euro Institute in Portland, OR – one of North America’s premier aesthetic schools. Monica grew her passion for skin care while learning the fundamentals of Aesthetics with a holistic approach. After receiving her license, Monica began working for a plastic surgery and laser skin care clinic gaining 3 years of experience, as well as additional certification on several skin care lasers, achieving an Advanced Aesthetic license. Driven by quality skincare, Monica is drawn to product lines such as Jane Iredale Mineral Makeup. First introduced at the Euro Institute, Monica continued to use Iredale products throughout her career, and later becoming an Independent Rep for the brand. Monica loves to educate clients on makeup application and special occasion looks. Her passion for makeup application inspired her to take it a step further by becoming a licensed and certified permanent makeup artist and creating her business Makeup by Monica.